Please Login and if you don't have an account. Please Register!!! 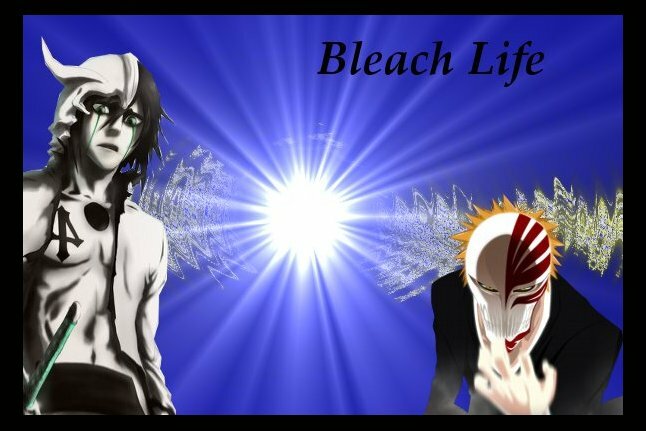 We'll enjoy your company here at BleachLife!!! Shinobi- Ninjas. The cunning foe capable of powerful skill known as "Jutsus", trained in the arts of stealth, combat, and assassination- These beings are the ones that shape our world. For decades these warriors fought against each, training themselves to exceeds their limits. It is the allying of groups that lead to the creation of the clans, large families of those with the blood of accomplished Shinobi running through them. The leaders of these clans served countries, acting as loyal knights, or costly mercenaries. Yet this was the forerunner of an even greater Shinobi entity- The Hidden Villages. Over half a century ago came the rise of the Hidden Villages- Entire cities of Shinobi, bonding together to form with a nation, acting as partners, or dictators. Five of these villages power exceeded that of all others- And as such were deemed the Five Great Shinobi Nations. 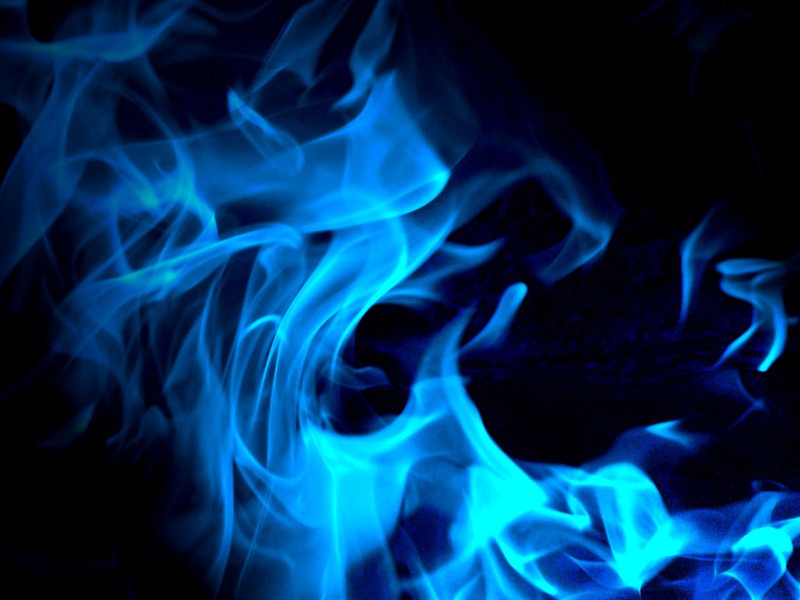 Fire, whose village was named the Village Hidden in the Leaf. Wind, whose hidden village was dubbed Hidden in the Sand. Water, whose hid in the fogs, thus becoming the Village Hidden in the Mist. Lightning, who lived in the mountains so close to heaven became the Village Hidden in the Clouds. And finally Earth, who would only naturally be called the Village Hidden in the Rock. It was these among the others who rose to the top, receiving a Shinobi who would be known amongst all others as a legend- A Kage. Shadow superior then all others. For good or ill, all who ever obtained the title were great- terrible at times, foolish or arrogant, kind, wise, or stupid- But all were great ninjas amongst their people. Neighboring countries, without ninja or feeling that their own inferior, sought the aide of the Great Villages, their skills giving them dominance over the other. Yet as with all tyrants who so viciously hold power, that grasp is eventually broken. A small yet rigid nation by the name of Amegakure, the village hidden in the Rain, declared itself to be the Sixth great nation, and demanded acknowledgment by the world. The village had long been a site between wars, surrounded by other powerful nations. For years it's status has been weak- Yet under the leadership of a new leader, Ame had become unusually powerful- many rumors of why and how had been spread, but few new precisely how it had been accomplished. Upon their shocking declaration, a host of surrounding lesser nations had given their support to Rain, leading some to suspect that an alliance between the lesser nations had been formed in order to resist the great five. While policies to Rain had never been greatly pleasant, as of late the relations have greatly worsened. At last, the Lady of Rain had enough of the village's delaying of their decisions. Those who wish for destruction. Ninjas, now, must take a side. They must choose which path they strive upon, which future they desire. History will tell not of the loser's sorrows but the winner's dreams. The world crumbles beneath the Shinobi who walk it. Will you soar to the Heavens? Or fall into the earth. This is the Shinobi world. This is Naruto.